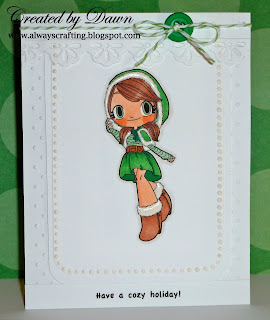 The challenge at Crafting for all Seasons Challenge blog this time is White on White! The design team came up with some lovely cards for this challenge. I used "Winter Mae" from some odd girls for this card. 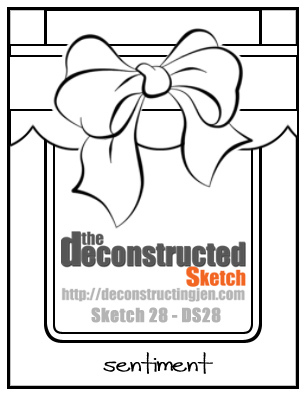 Using the sketch from The deconstructed sketch challenge, I created this card. I used sheet 199 from Whoopsi Daisy. 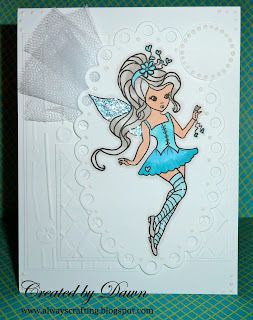 To create this card a used a sketch #1 from Seems a little Sketchy challenge blog. Please head over to www.craftingforallseasons.blogspot.com and enter your card today! What a beautiful clean and simple card - love it. Love that blue on the white, beautiful card. Thanks for playing at Seems a Little Sketchy! Wow, white on white is quite a challenge, isn't it? I'm not sure mine would look as good as yours do! Thanks for playing along at Seems A Little Sketchy. Hope to see you back again soon. 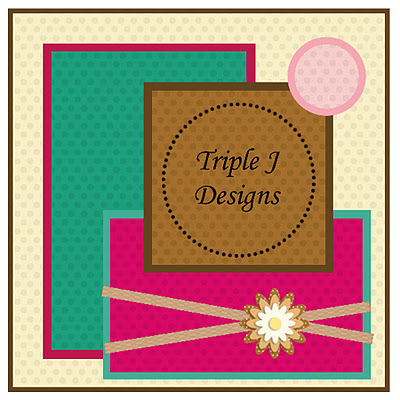 Two gorgeous cards Dawn, I love the colours that you've used for contrast. Love both your sweet creations! Thanks for joining us at LCI this week. Super cute - love them both! Thank you for joining us at TLT this week! Wow Dawn, this is incredibly gorgeous. 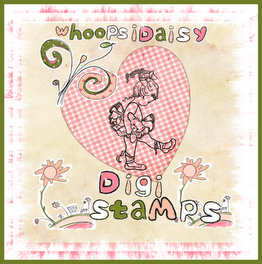 I love your work on the WHOOPSI DAISY image - great coloring and love all the additional details. Thanks so much for joining us at WHOOPSI DAISY this week! !